Family Portrait Season is here! 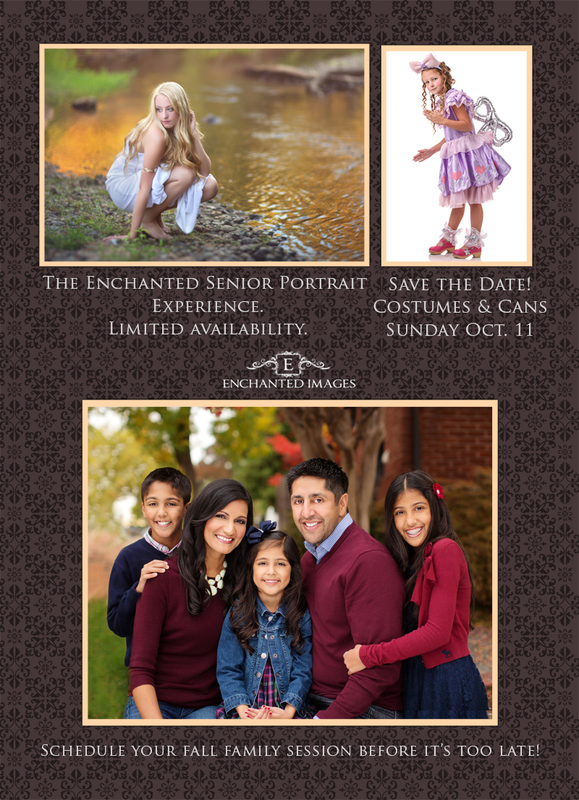 Fall is coming quick and now is the time to book your family portrait session with Enchanted Images. Late day sessions are going fast and many weekend dates are already booked. Also school is back in session and it’s time for Senior Portraits. Book soon before the weather turns bad! More information at our senior site HERE. And of course our regular site HERE.